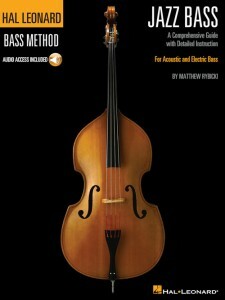 Author Matthew Rybicki guides you through the essential knowledge you need to create your own walking bass lines and improvised solos in the classic jazz style. 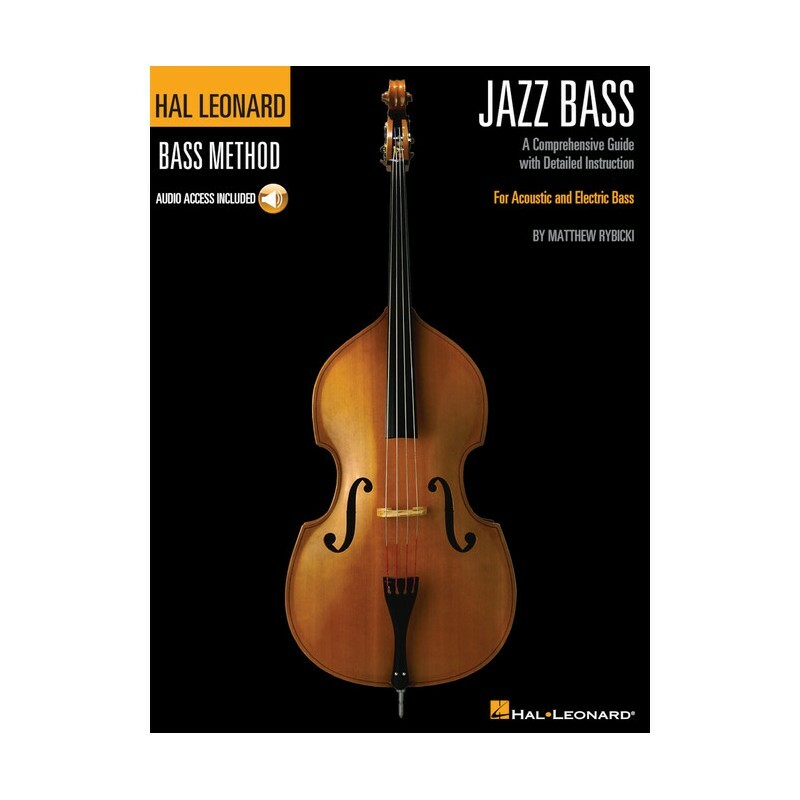 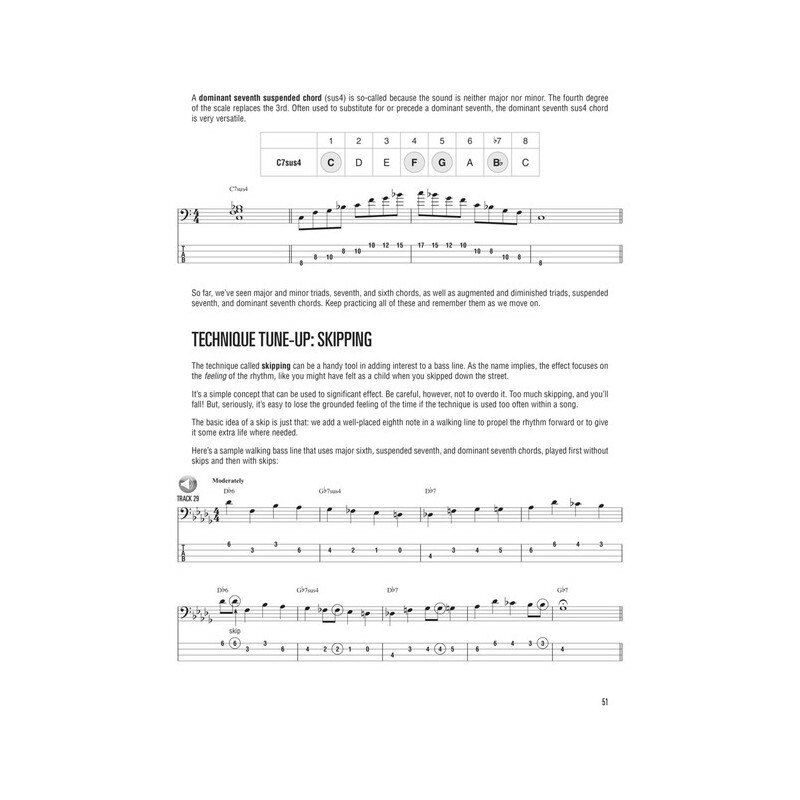 This book, with online audio access, uses standard chord progressions and songs to teach you about accompanying and improvising in the style of players like Ray Brown, Paul Chambers, Scott LaFaro, and many others. 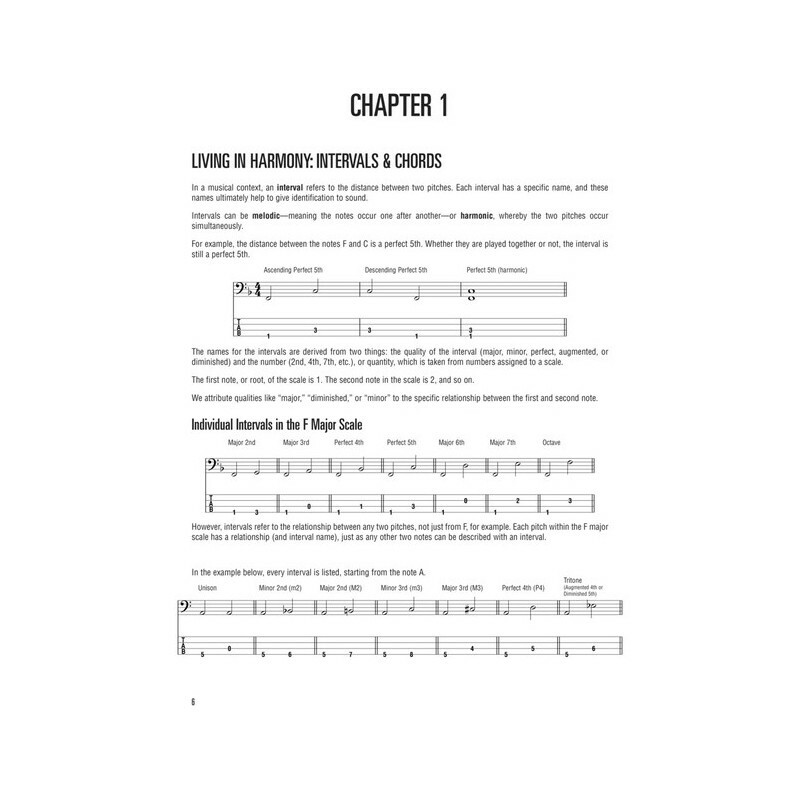 Lessons include: walking basics; chords and scales; blues; rhythm changes; string raking; soloing; technique; chord substitution; pedal points and ostinato; standard notation plus tab for electric bass; and much more!